What is the Commander Owners Group? 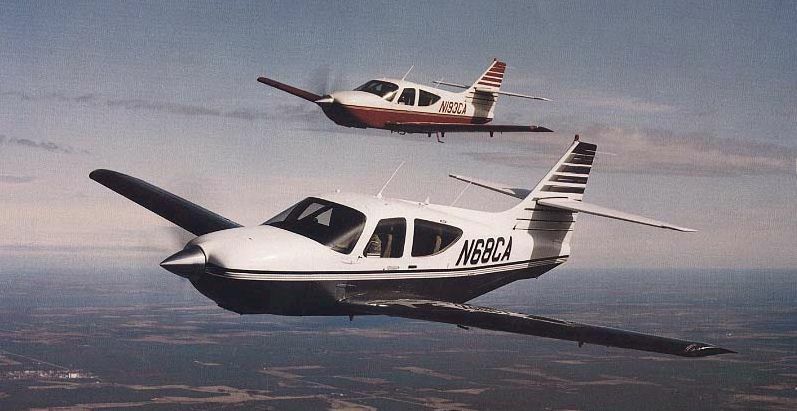 The Commander Owners Group (COG) is a group of Commander owners and enthusiasts that have joined together to share information and experiences about these great airplanes. Is this website affiliated with the Commander company or other vendors? No, this site is completely independent and not affiliated with any company. How do I join the Commander Owners Group? Joining is easy and only $75 a year. Just click on this link for instructions. What are the benefits of joining the Commander Owners Group? You immediately enjoy the prestige of belonging to a select group of highly intelligent, perceptive, and fun-loving people. Approximately every 12 months, the COG sponsors an official fly-in. At this fly-in, your dues helps pay for scheduled events and activities. For example, at the 2003 OKC Fly-in, the COG funded transportation, air show admittance for all members and guests complete with dinner, as well as a separate awards dinner. As a member, you also receive unrestricted access to all sections of the COG forums where you will find a range of technical and operational info as well as valuable tips and experiences from other COG members. Each member also receives an on-line photo gallery where they can post unlimited pictures and movies of their plane, travels, and related information. Your dues also funds and supports the COG operating environment. Note: The COG receives no funding from any outside group or source. What are the guidelines for using the COG conferences? The COG asks that all posters exercise normal good taste and courtesy in posting information and refrain from non-aviation topics. In addition, The Commander Owners Group specifically calls your attention to the following: The Commander Owners Group (COG) in no way warrants, endorses, approves, or recommends the suitability or correctness of any information appearing in the conferences for any purpose whatsoever. Moreover, the COG reserves the right to delete any posted conference message at any time for any reason whatsoever. I'm interested in buying a Commander. Where can I get more information? Start by looking on this site and the FAQ. A great deal of information can be found here as well as links to other useful sites. Also be sure to review the Marketplace section for information about vendors that sell new and pre-owned Commander's as well as parts, upgrades, and accessories.